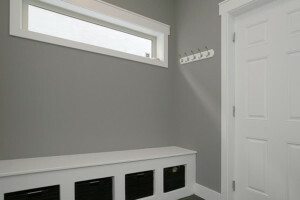 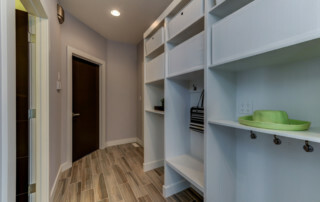 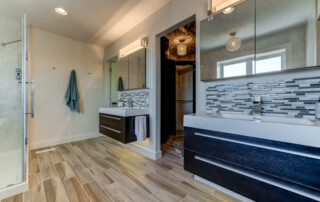 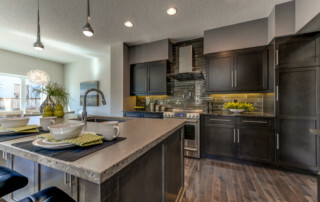 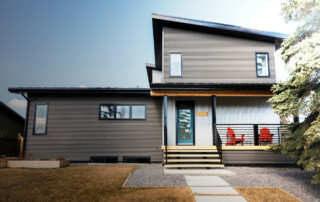 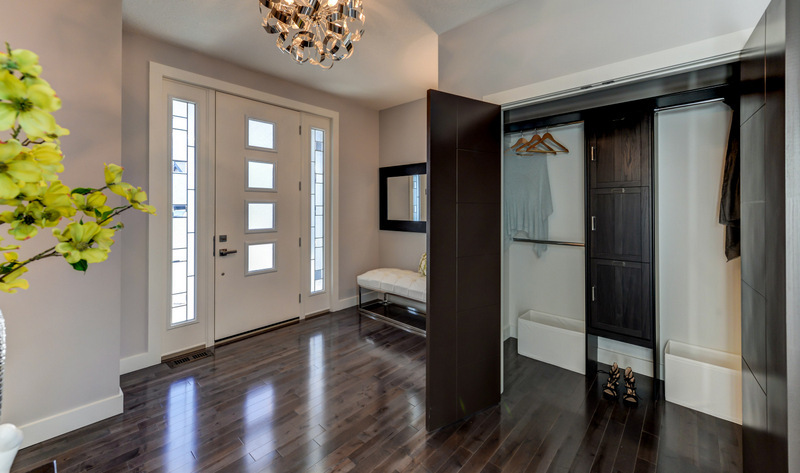 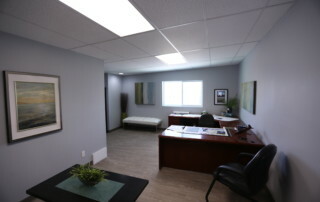 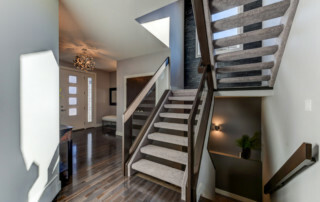 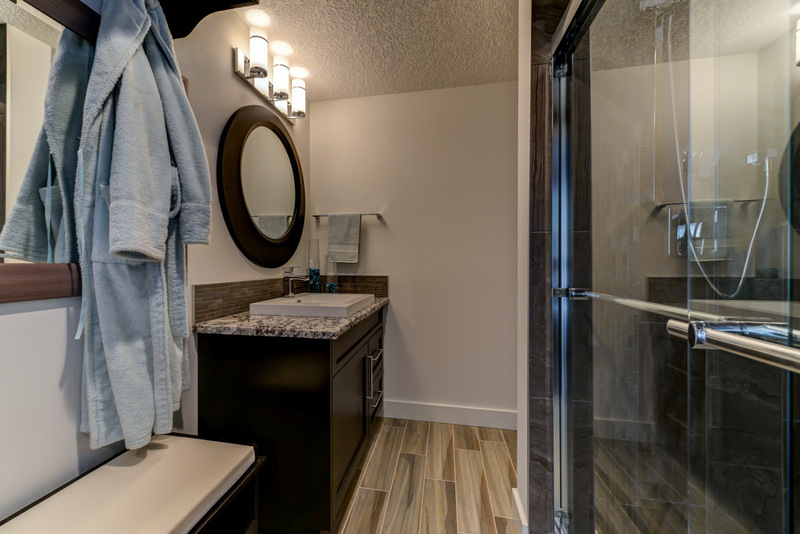 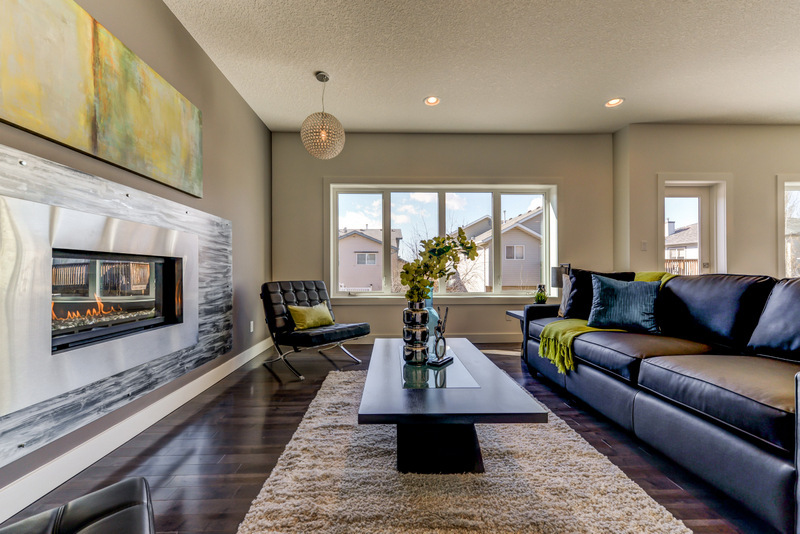 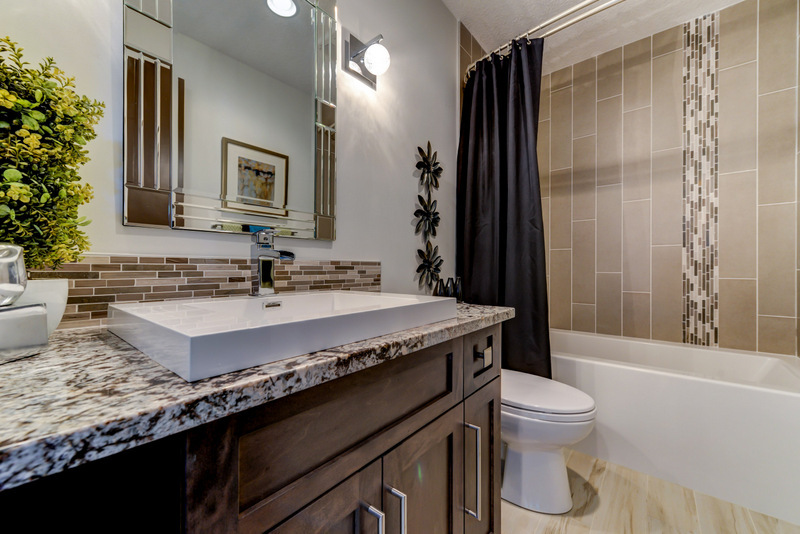 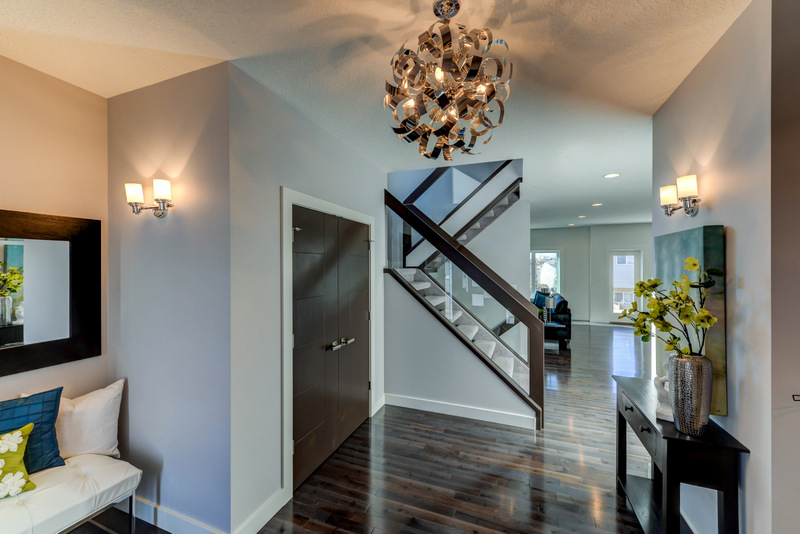 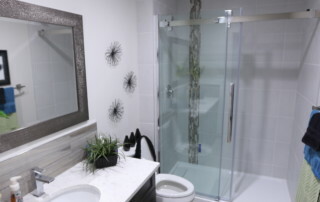 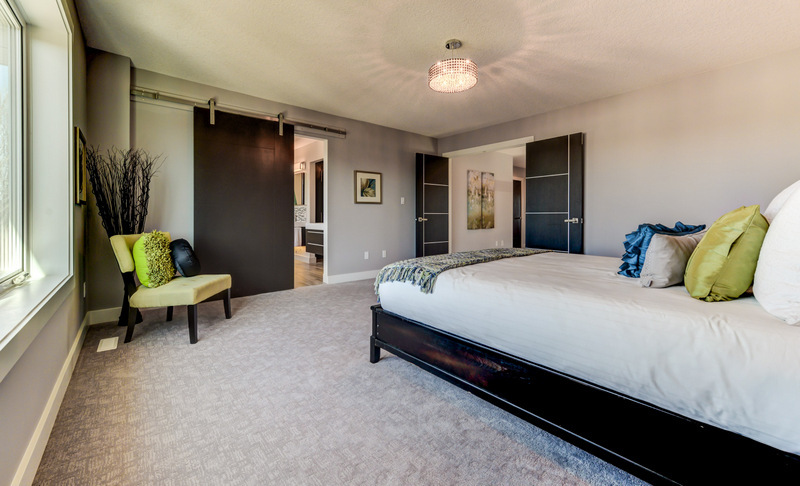 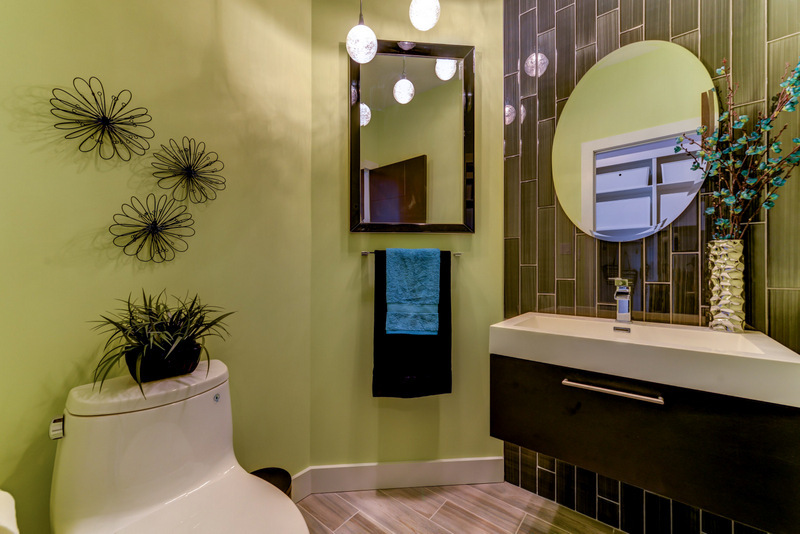 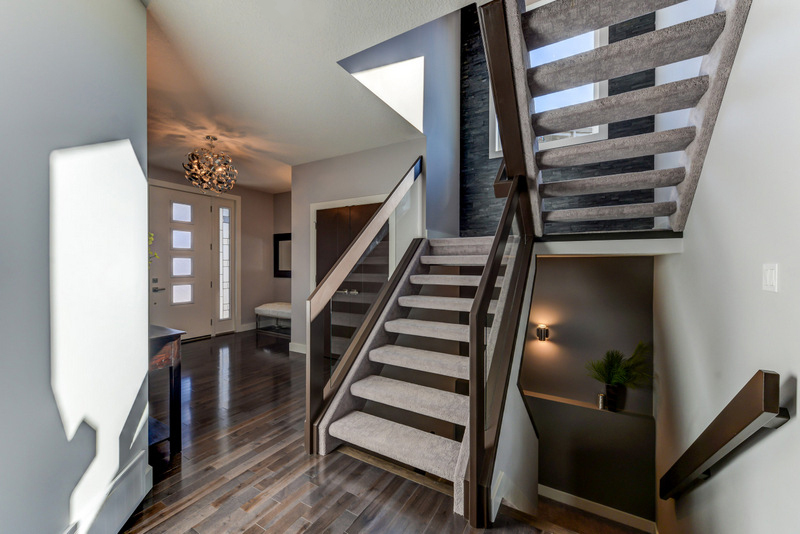 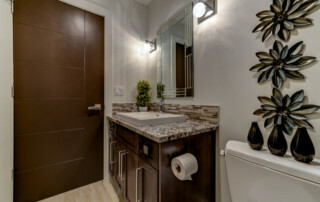 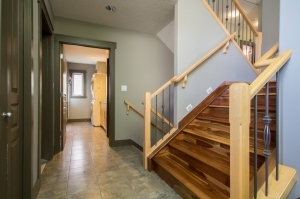 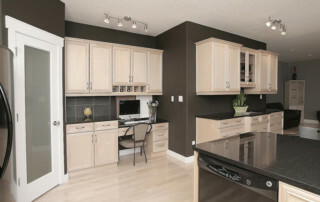 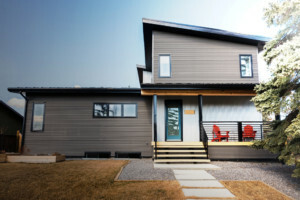 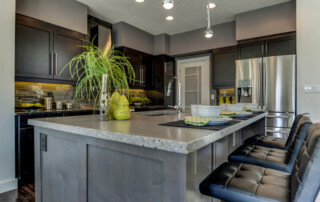 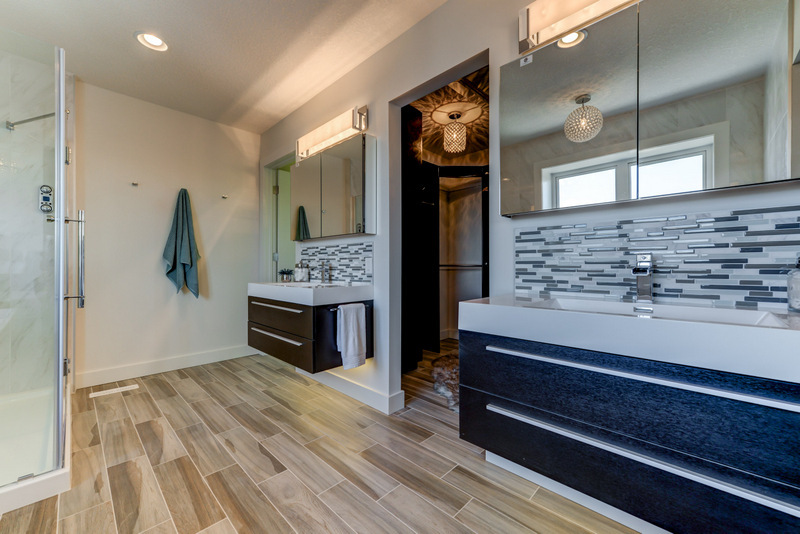 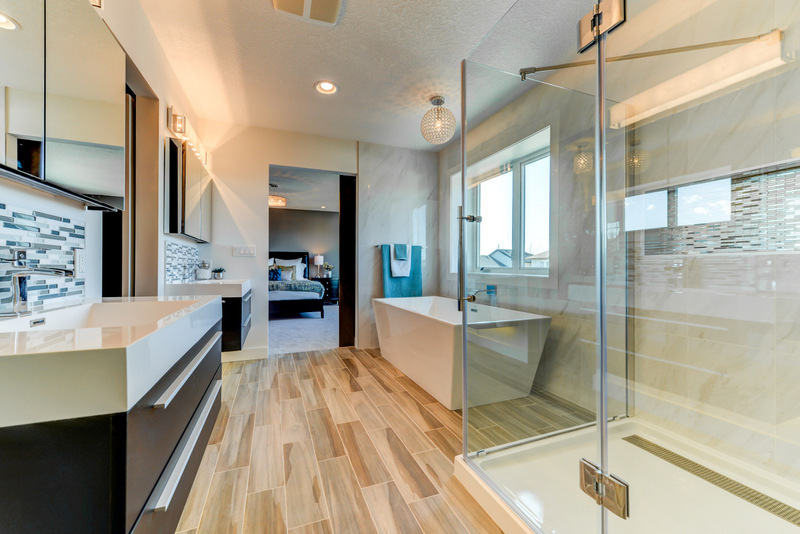 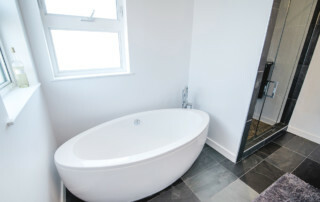 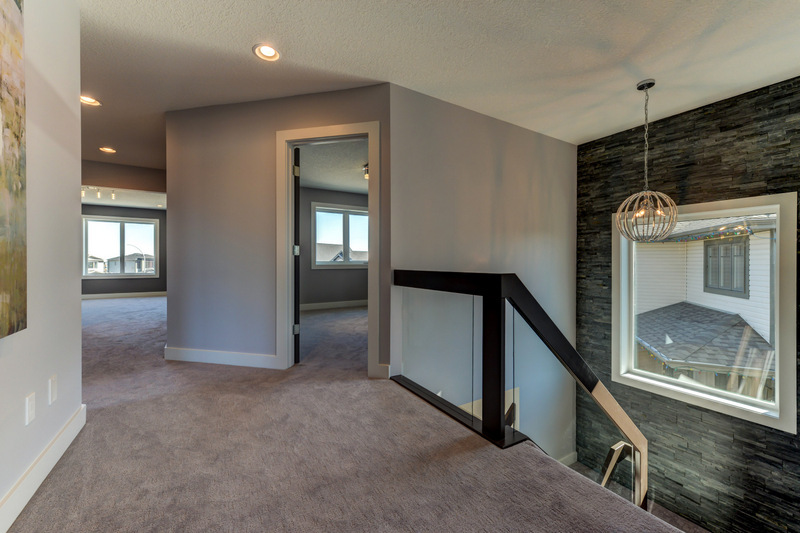 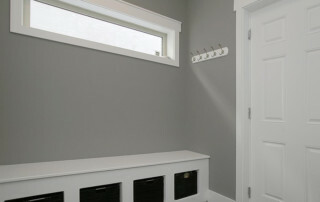 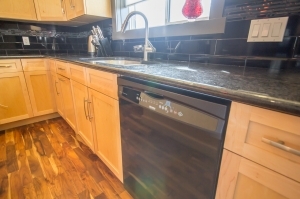 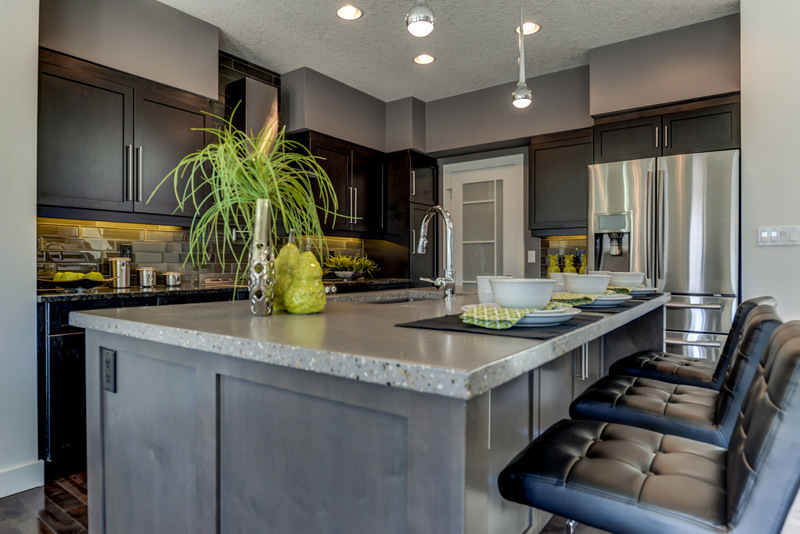 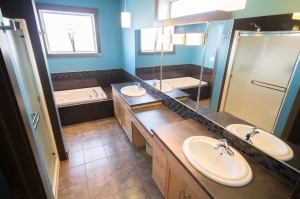 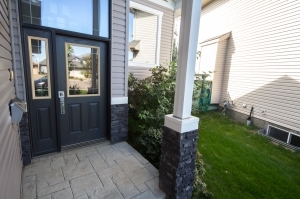 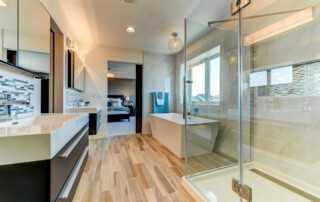 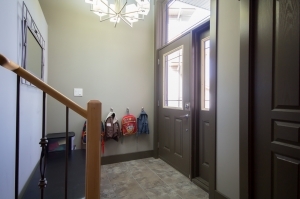 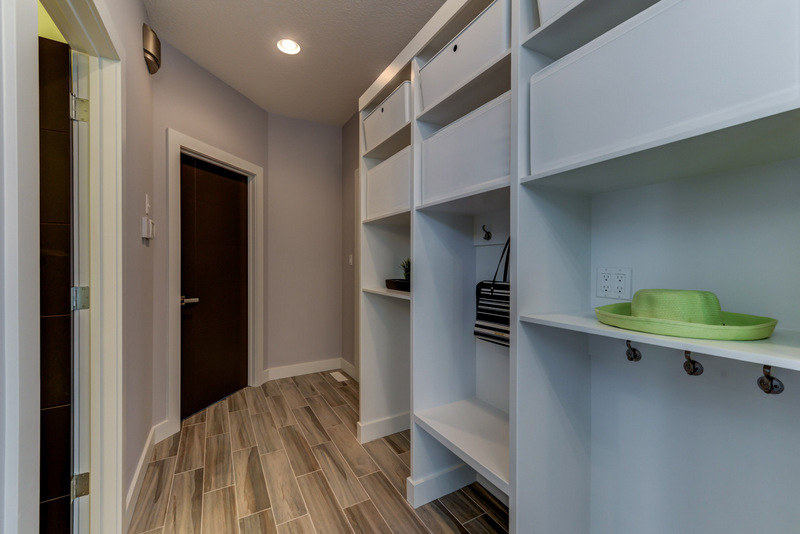 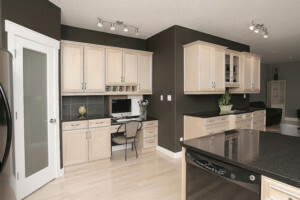 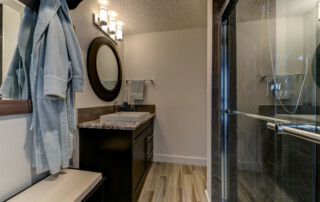 This showhome in Spruce Grove was the perfect opportunity for us to demonstrate our design and decorating capabilities and our unique energy efficient building practices. 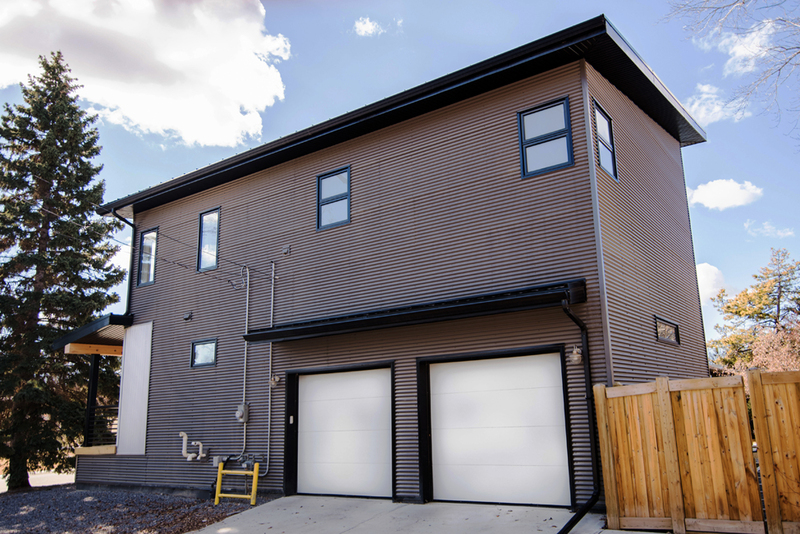 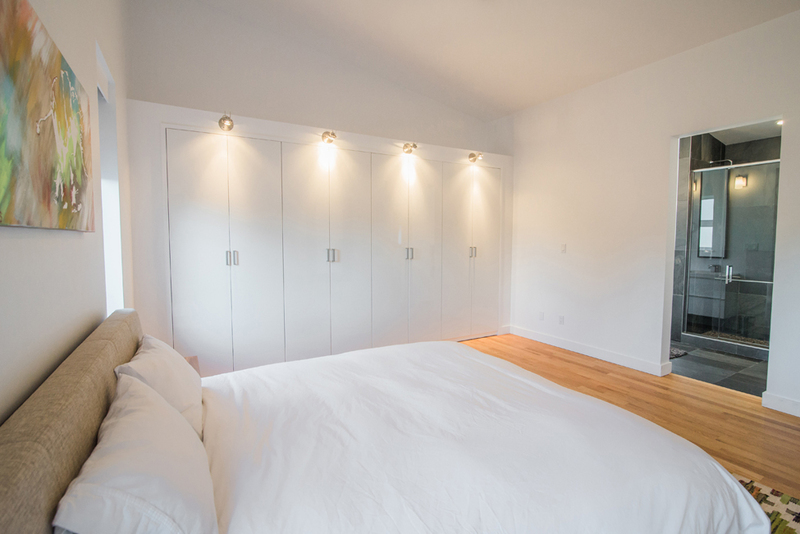 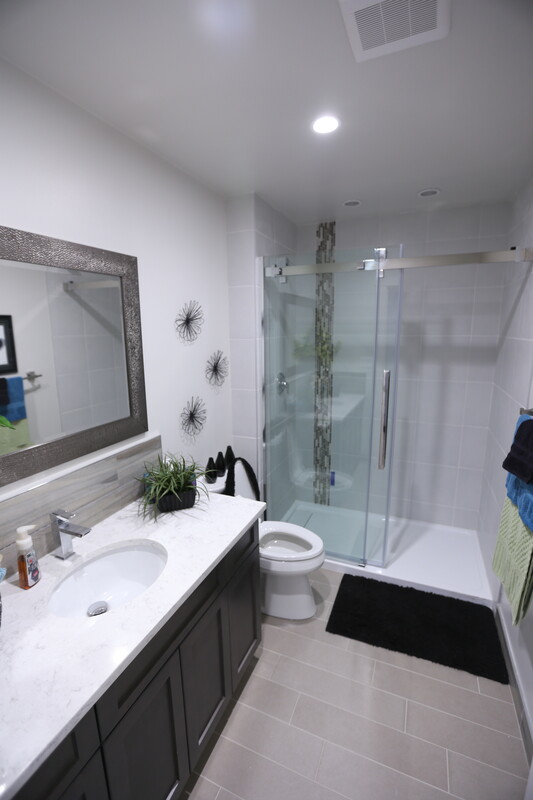 This home boasts the latest technologies including: An iodigitally controlled shower & tub in the master ensuite, Wi-Fi fridge, Charging stations in the hallway lockers, Thermal Lock Wall system on all levels of the home, 97 % high efficiency furnace, & ICF foundation to just name a few. 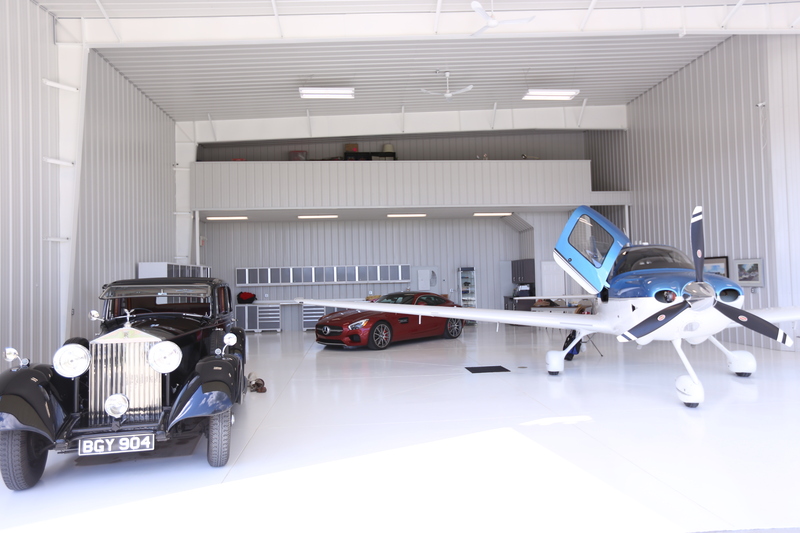 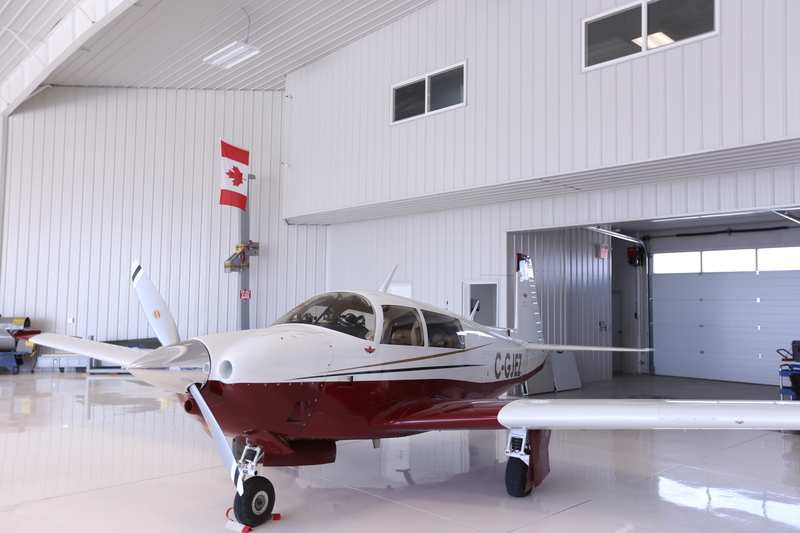 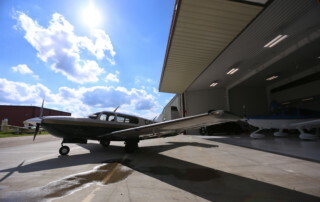 Private Airplane Hangars…can be the ultimate Man Cave for you and a great home for your private Aircraft. 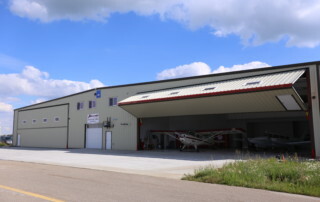 These series of hangars located at the Villeneuve airport are all custom built to suit your specific storage needs. 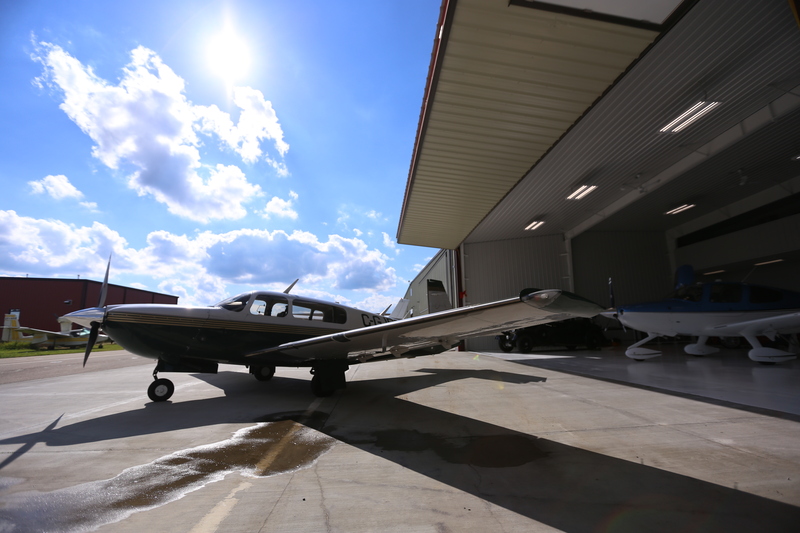 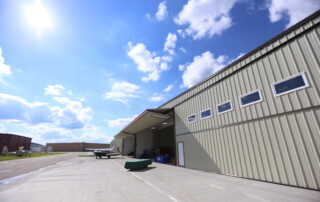 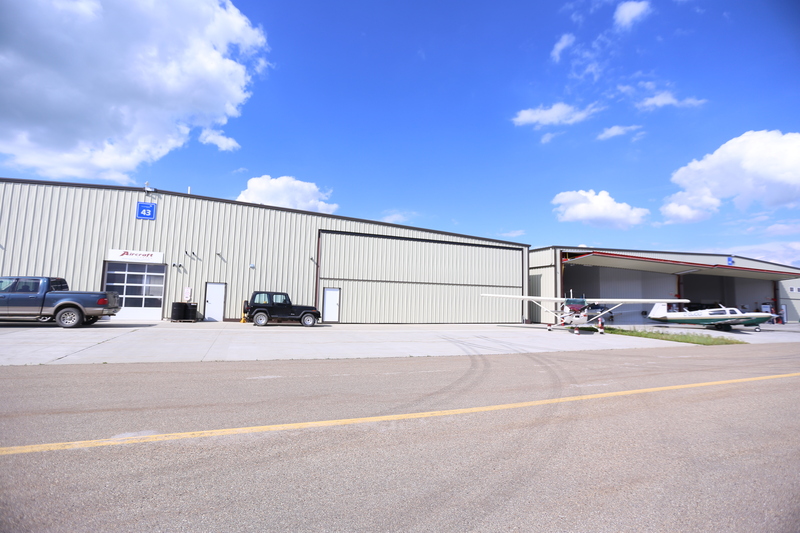 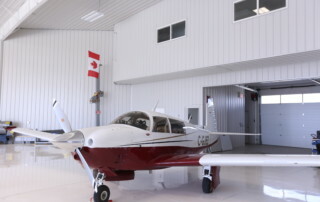 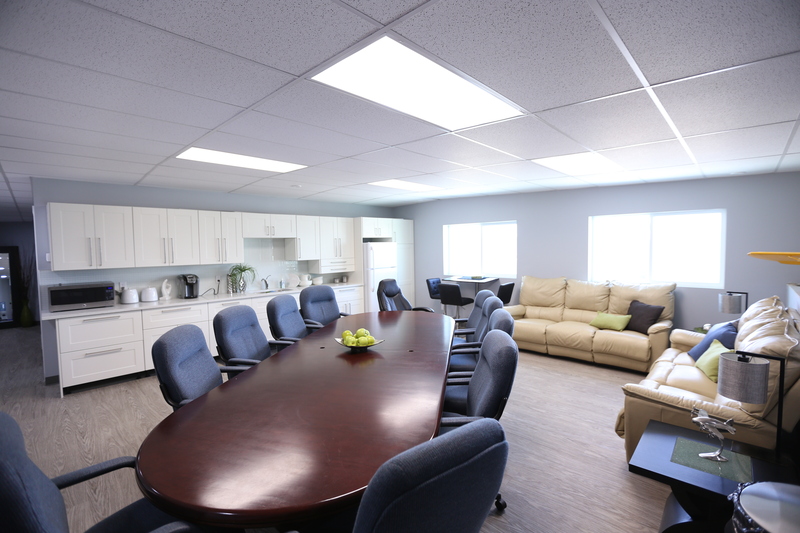 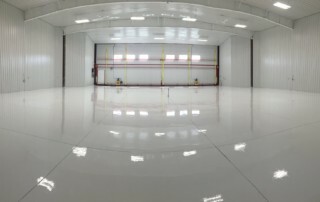 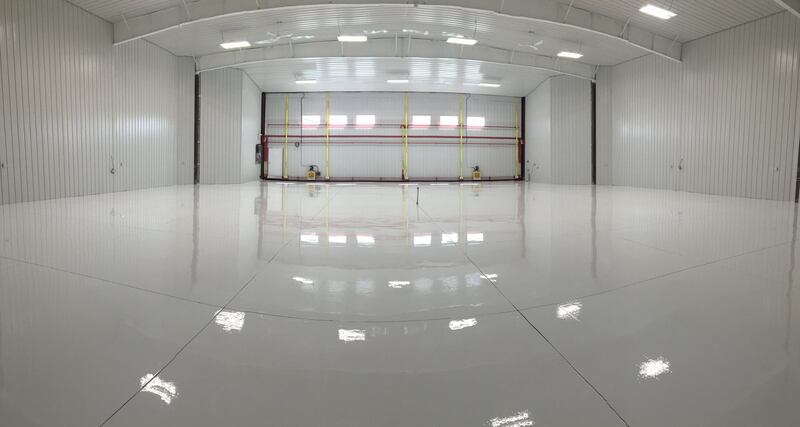 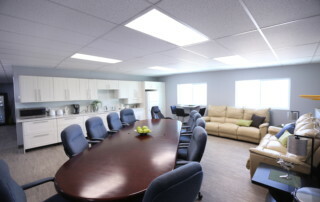 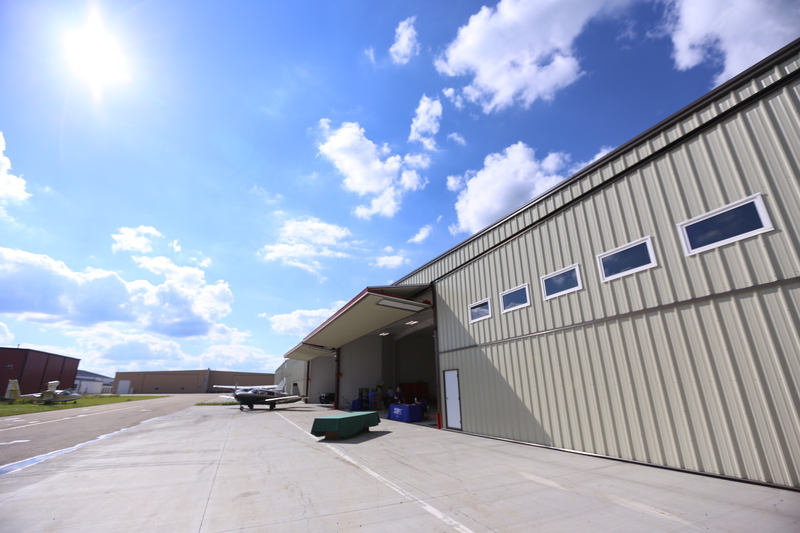 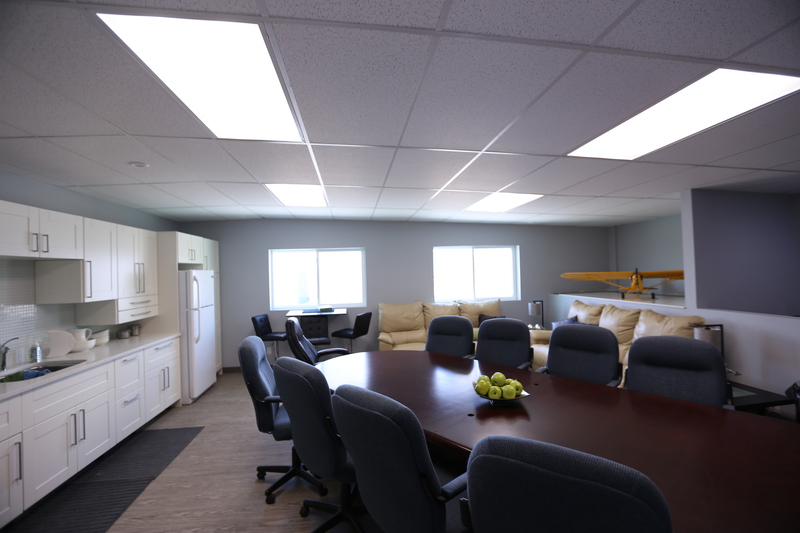 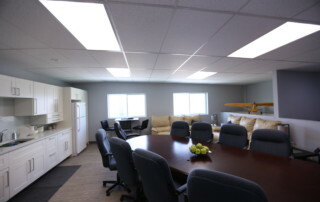 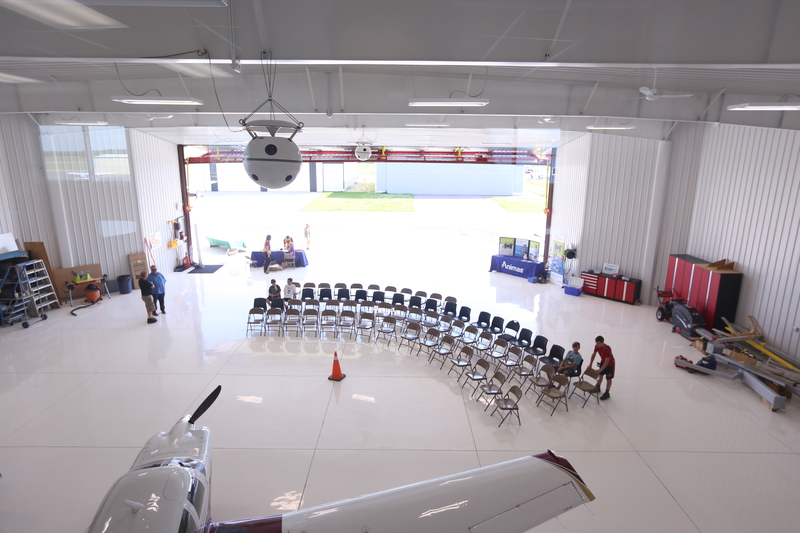 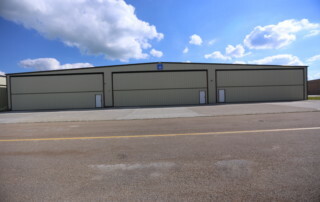 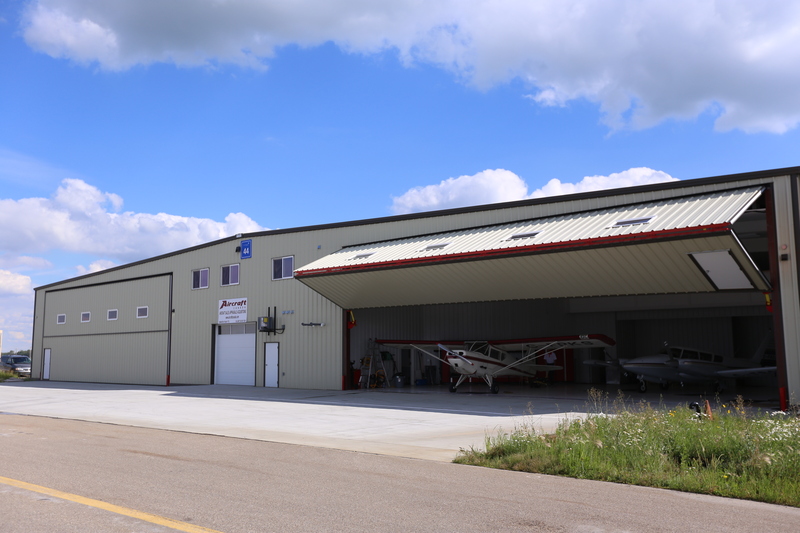 Every hangar is complete with Schweiss Doors, In-floor Heating & meets all new building codes. 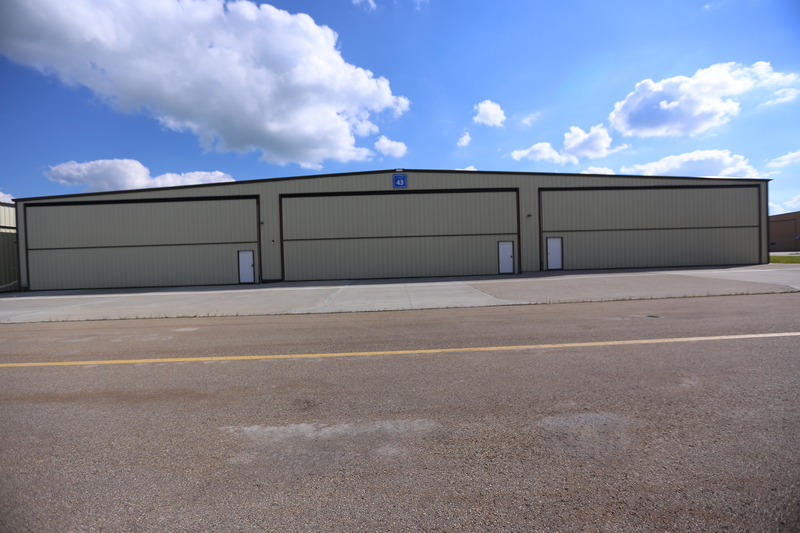 Phase III is currently underway to begin construction in 2018. Call Eldon Gjesdal 780-975-8598 to reserve your space now! 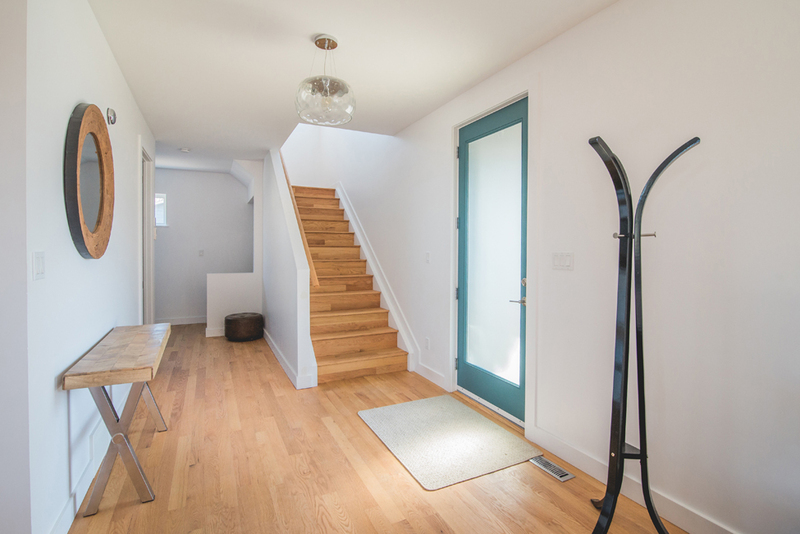 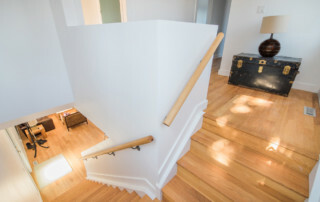 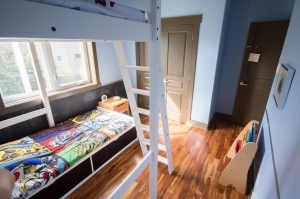 Infills…the great way to recycle old land & homes and transform them into new living spaces. 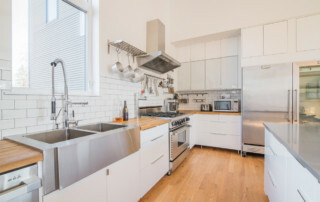 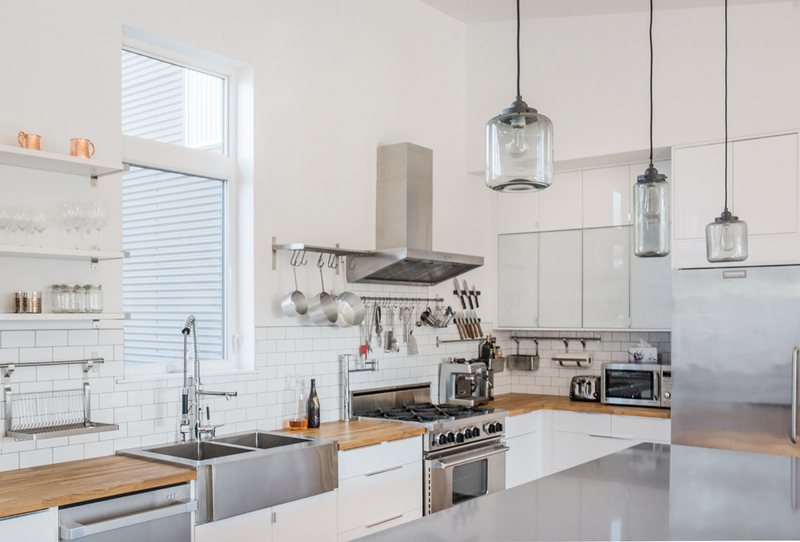 This Infill, built in 2012, is full of Industrial Modern design. 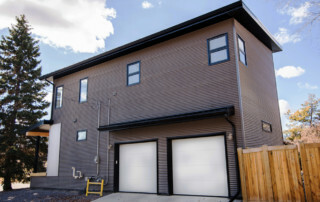 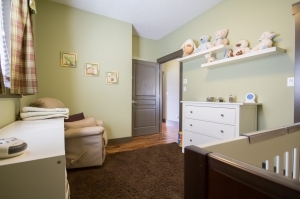 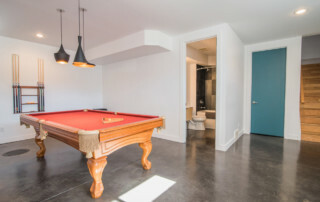 Located on a corner lot, this unique location allows for a hidden attached garage only seen from the back alley leaving more space allocated for the backyard. 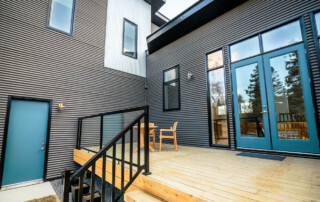 Beautiful Contemporary Custom home built in 2008, complete with all the upgrades and designed to our clients exact desires all within their budget. 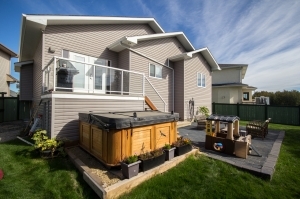 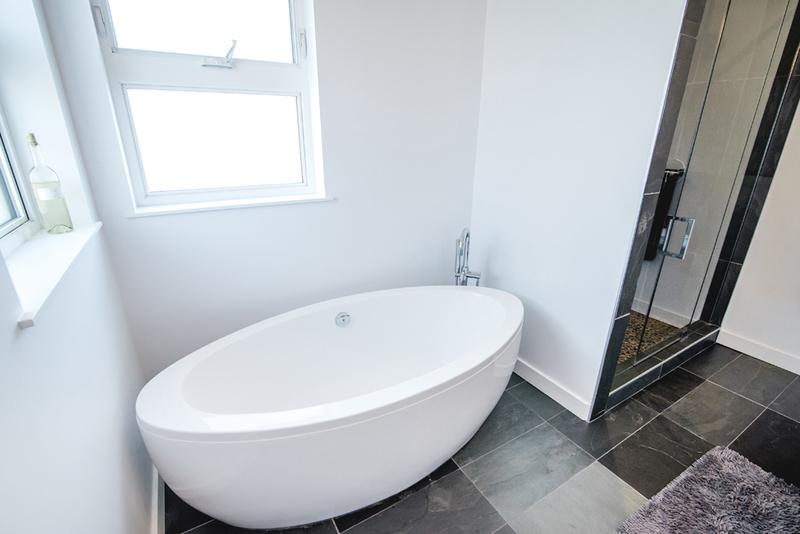 The home is exceptionally comfortable and inexpensive to maintain on a monthly basis due to the in-floor heating and ICF foundation. 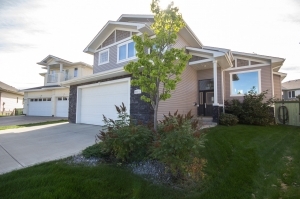 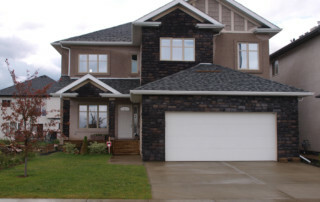 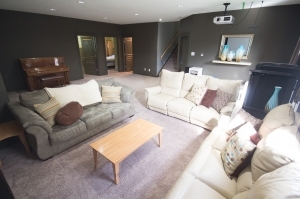 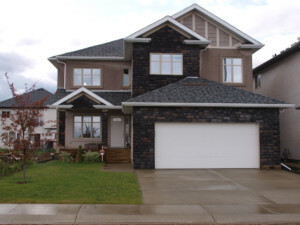 Exceptional Unique Custom home built in 2009, a great family home with a full theater room in the basement complete with soundproofing to the bedrooms above it. 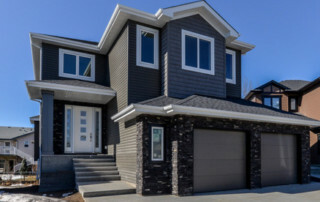 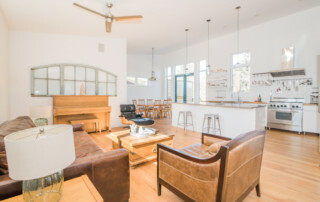 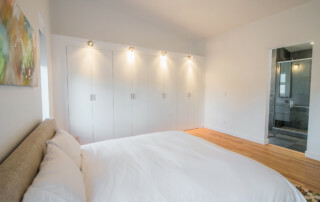 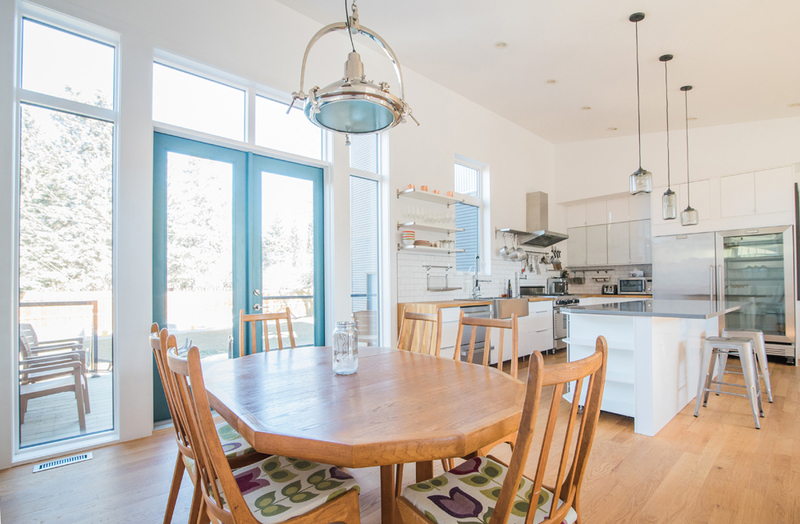 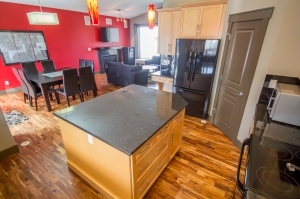 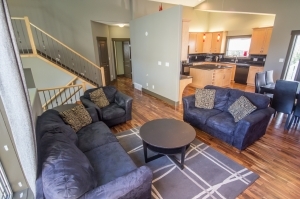 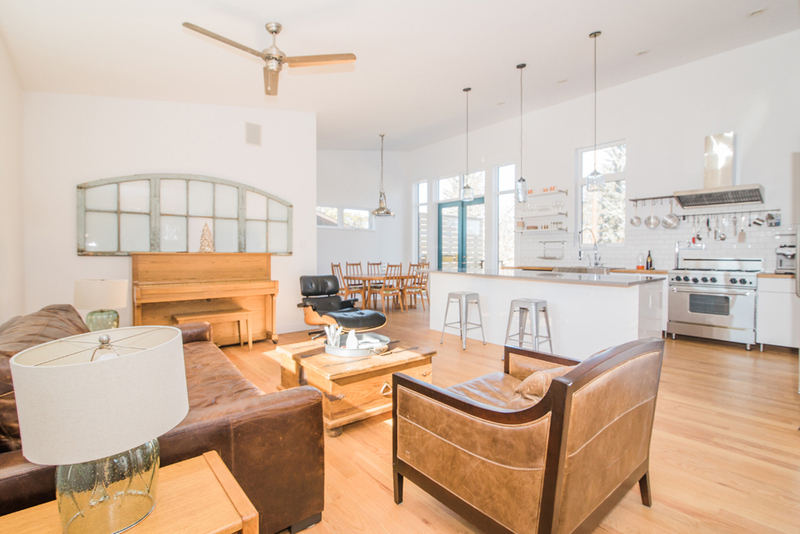 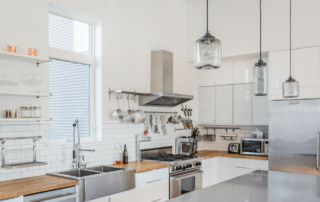 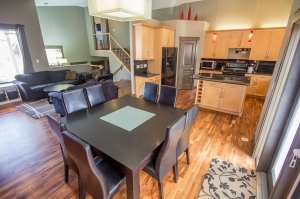 This spacious and open-concept home has state of the art security and sound systems through-out and is custom designed and decorated to the clients specific tastes.